Appreciated for outstanding quality, our range of PP Non Return Valves is in high demand across worldwide. 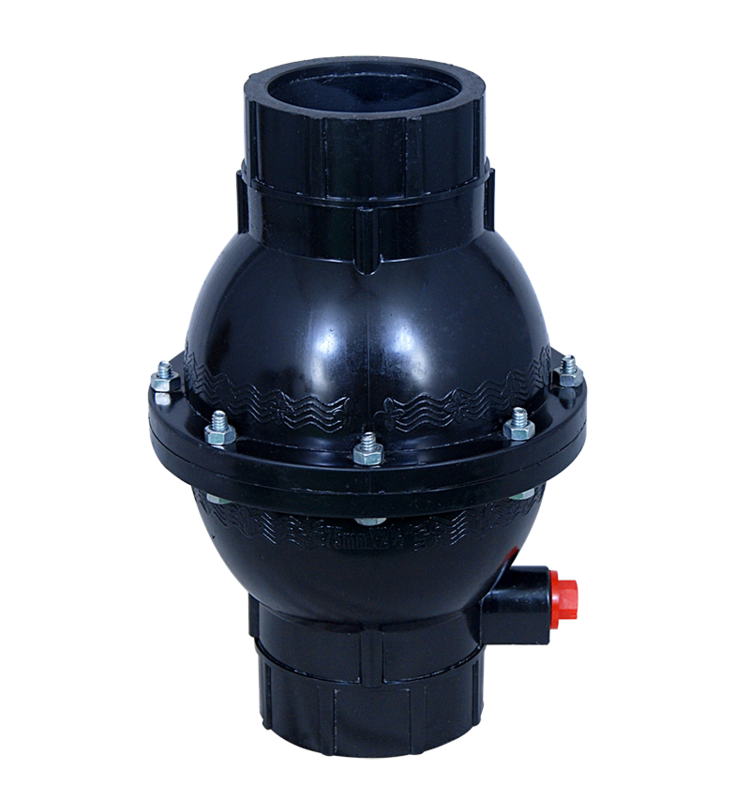 This Valve is used as fitting in outlet line to prevent back flow of water. NRV Valve is a mechanical device, a valve that normally allows fluid (liquid/gas) to flow through it in only one direction. Reliably used for gas and liquid applications in various industries, these can be customized as per the specifications of our clients. Our company is considered as one of the well equipped manufacturers of PP Non Return Valves and Plastic Union Ball Valve. These Valves are known for rugged construction, corrosion resistant surface and longer life span.